With industries becoming more competitive than ever, a dedicated, professional, multilingual business service outsourcing company helps you in accomplishing more within the boundaries of time, scope, cost, and quality rather than merely executing projects. Our professional, multilingual, support services help organizations in increasing productivity while minimizing operational costs. Our exceptional services provide multifarious support for multi-domain business operations. Our esteemed diversified clientele includes substantial government agencies, fortune 500 corporations, and renowned public institutions. Our global expertise and well-defined processes will indeed take your business to the next level. Convert your audios and videos from speech to text with native transcribers. Get comprehensible, error-free, and cost-effective transcriptions. Know your consumers better with comprehensive, precise, detailed market survey. Get a competitive edge with better customer retention. Accelerate the production of innovative and optimized healthcare products to meet the needs of potential customers with healthcare research. Make your videos more presentable and engaging with creative visual effects, spectacular visual presentation, and impressive video editing. Engage potential customers and increase revenue for your business with multi-country telemarketing. Boost your sales and generate better leads. Every business has unique requirements and one solution cannot fit all. We at Pie Multilingual follow a solution-oriented approach to provide customized support for individual business requirements. Our customized enterprize-ready business-oriented solutions help small and large business organizations serve their clientele more effectively. In the present scenario of globalized market, multilingual expertise, that is, the ability to use and communicate in several languages, has become the need of the hour. 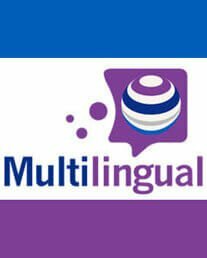 Multilingual Business Service Company help you engage, understand, and expand your global business model more effectively. Project durations do not always match deadlines. Sometimes a project may complete much before the specified duration. Other times, the project duration may exceed. 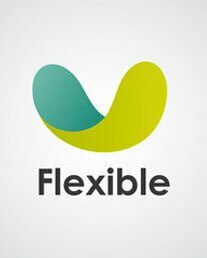 We at Pie Multilingual provide flexible engagement models to match your preferences and nature of the business project. 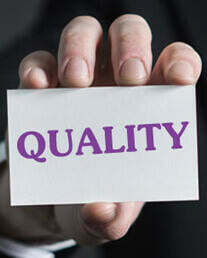 We at Pie Multilingual provide multi-stage quality centric approach for your different business requirements. 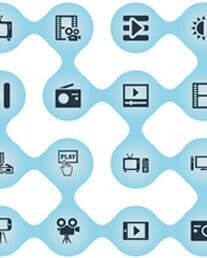 We provide a whole spectrum of integrated business solutions customized to your specific industry requirements. 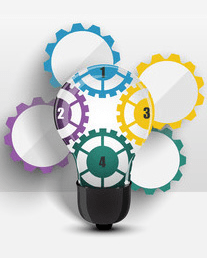 Our quality centric support and innovative approach can help you overcome most complicated business obstacles. Different business organizations coming from diverse industry verticals have variegated requirements and need specialized solutions. We at Pie Multilingual provide a comprehensive suite of multi-domain services to help you in dealing with your divergent business challenges. Get Market insight from an expert hand to identify new business trends in advance. Access highly skilled market intelligence team for multi-country research to empower your business globally.